Description: Hey mun. I'm Mozzy. Mozzy Mogbourne. Frppn vel nert foleg! 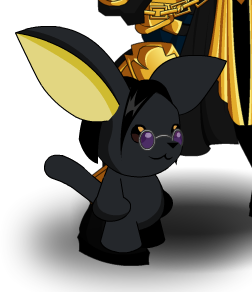 This item is a parody of the singer Ozzy Osbourne.